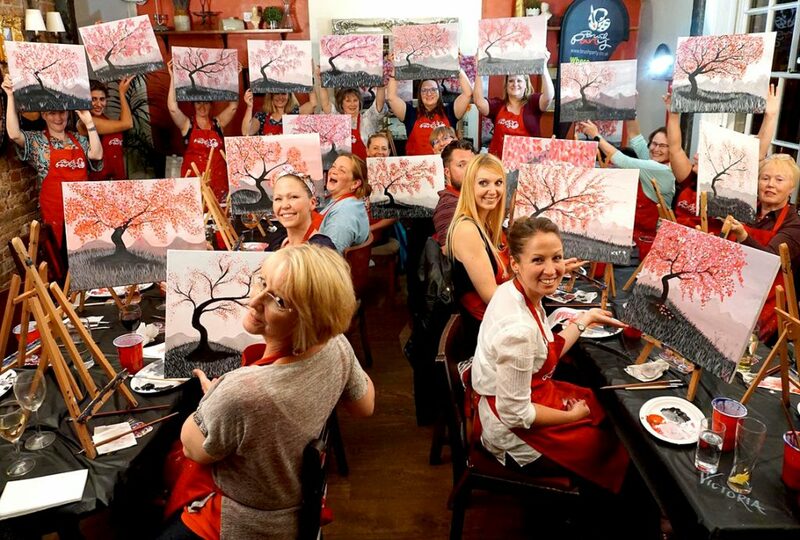 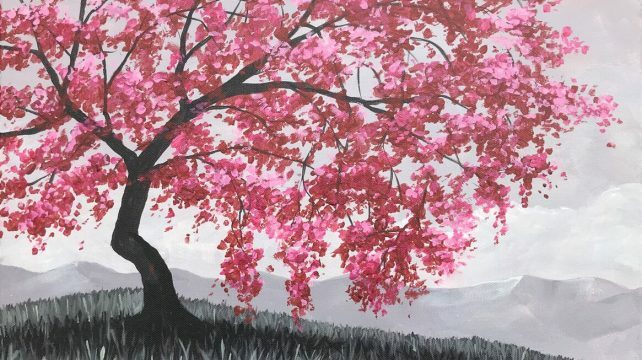 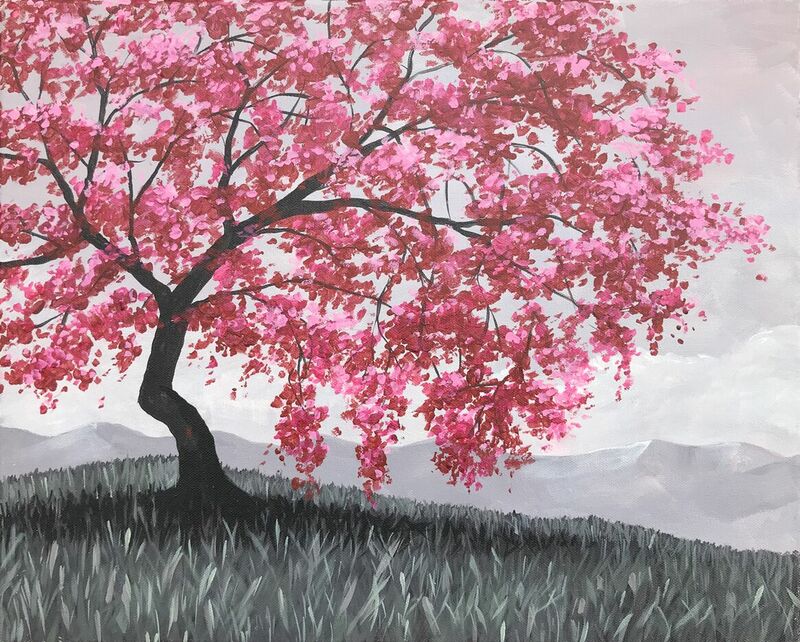 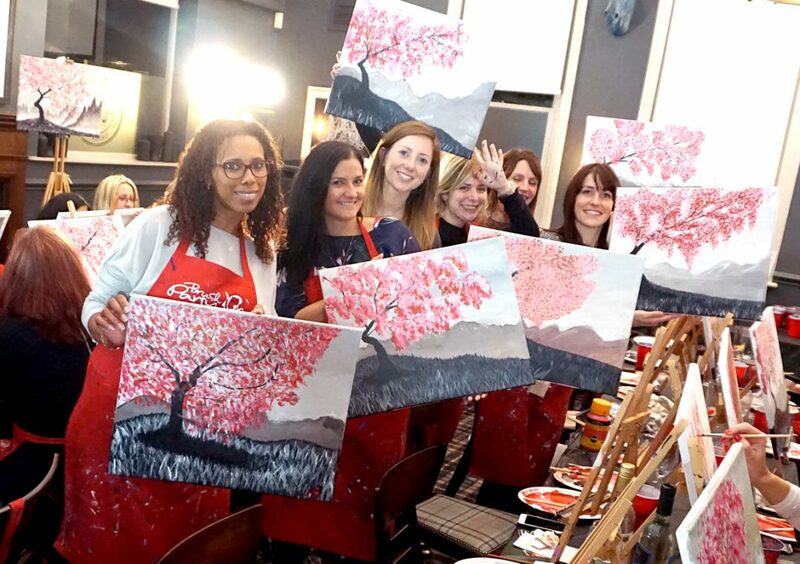 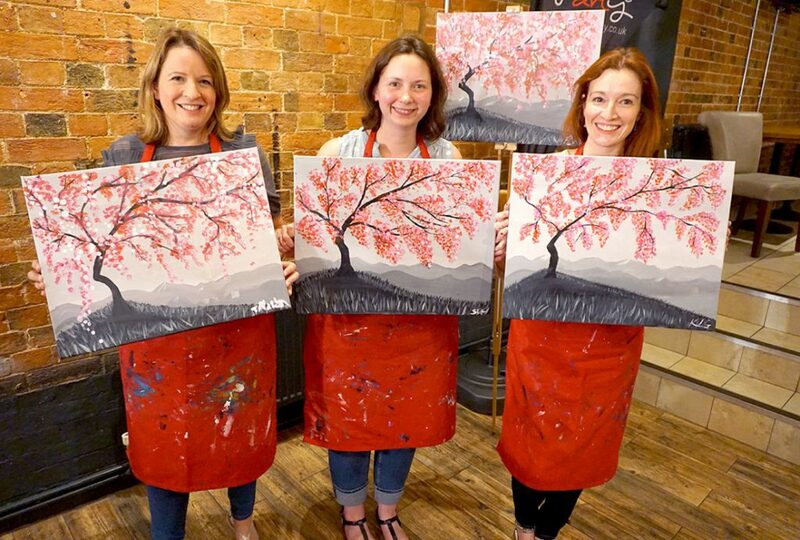 Join Brush Party, the UK’s ‘Paint and Sip’ experts, at the Swan Hotel in Staines on Tuesday 11th June 2019 to paint our fabulous theme ‘Cherry Blossom’ – Get creative and experience a great night out that you’ll be talking about for weeks! 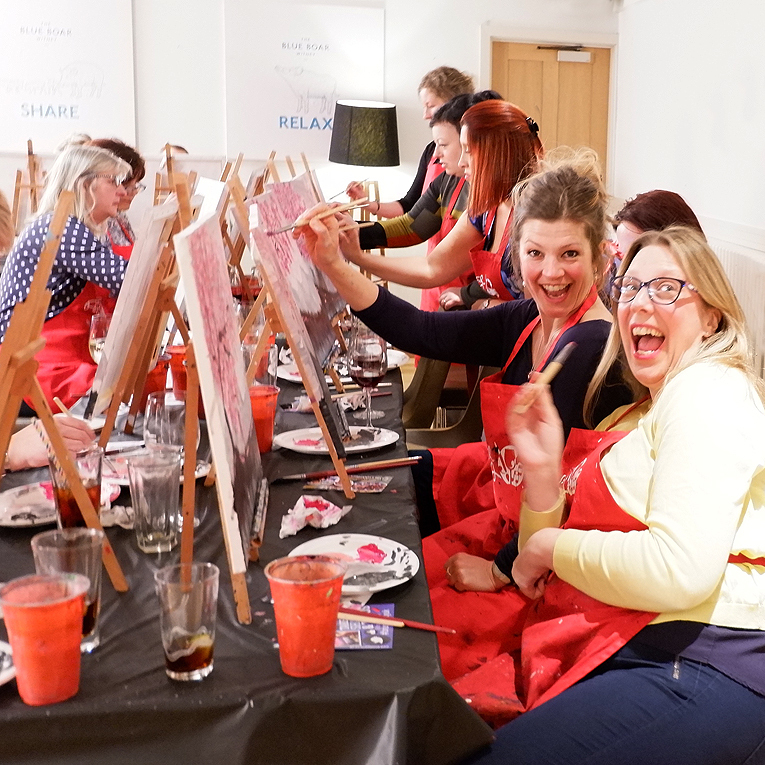 We are not sticklers, we are all for you mixing it up a bit – If you feel confident, you can interpret our instruction any way you wish – Maybe you’d like to change the colours to suit your décor? 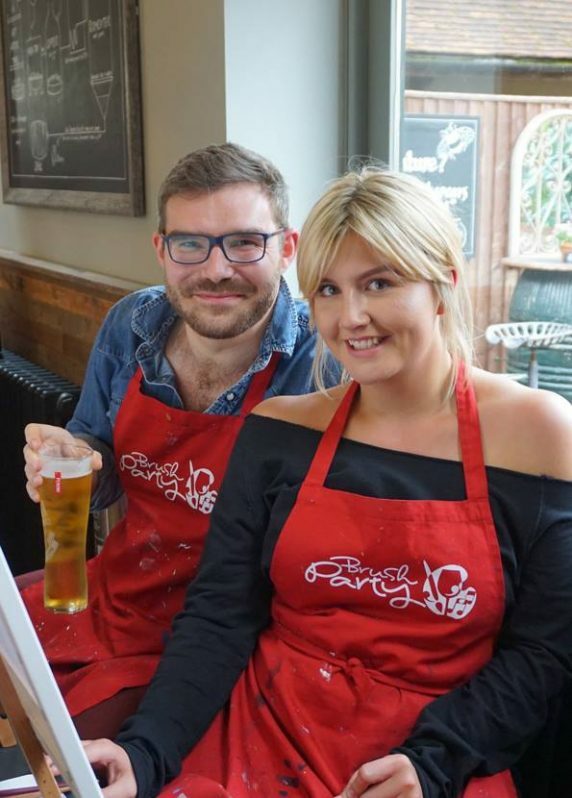 We love it when you go ‘rogue’, we might even learn a thing or two!